With everything going on with the death of Anton Yelchin, I figured I would review one of his movies. 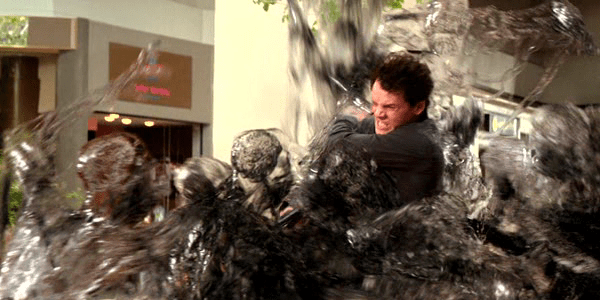 Odd Thomas is not 100% for sure a horror movie. It is listed as a supernatural mystery thriller film, so not a horror. But it does have horror elements and damn it, there are a bunch of movies we question, “is it horror?” Regardless, it has been a long time since I last watched the remake of Fright Night and the last Yelchin film I watched was Star Trek. 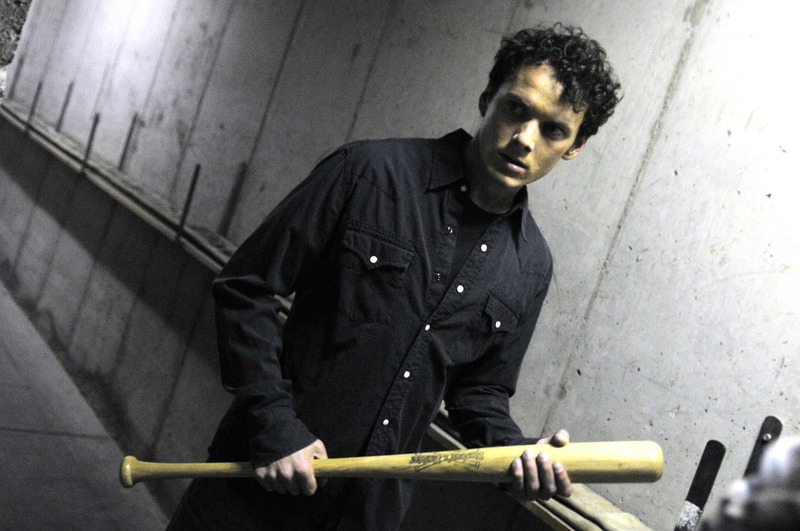 Odd Thomas stuck with me and this movie is the reason I started to enjoy Anton Yelchin as an actor. As I like to do from time to time, find a film I have not seen or have much interest in and watch it. Well I did this with a movie I really did not think I would care about, mostly due to the star of the film, Anton Yelchin. I can’t lie, I was not a fan and I cannot put a reason on it. He has been in a few things I have liked and liked him. Same with Odd Thomas, he was terrific in the role and freaking owned the role. It is sad to think it took me a long time to respect and enjoy Yelchin as an actor, he is really good. This movie is based on a book, by the bizarre author Dean Kootnz. So if you end up watching, you can understand why it is the way it is. The movie is about Odd, yep his name is Odd, so the title of the film is his name. Anyway Odd has these powers, he sees dead people and does something about it. The opening scene really sets up how is powers work, not to mention his voice-over explains everything. But through the movie we find he is a cook a local diner and has many friends in town. He works with the local Police Chief, played by Willem Defoe and helps solve murders. He also has a really hot girlfriend named Stormy who knows about his powers and helps. Then we find out he sees these things called bodachs, invisible creatures that feed on evil and carnage that only Odd can see and if they know he sees them, they will kill him. Hopefully that sets up the story a little. I also want to mention Addison Timlin, she played Odd’s girlfriend, Stormy. I thought she was very good in the role and I’d like to see her in more horror films. But I think she will end up being bigger than horror. You can also see he in the Town That Dreaded Sundown from 2014, that was a cool movie. My opinion, this movie is terrific. The story has a great pace and you get into the story from the beginning. I kept thinking to myself this would make a great television show. Even before it ended I found myself wanting more. But the movie was really great and the story wrapped it up so well. The ending was sad and at first I thought it was predictable and then it was flipped and worked. So, I do suggest this one for sure. It is on Netflix for those who have not seen the film. It is only 100 minutes or so and worth every single minute. I hate that it did poorly in the theaters. It is a good movie that deserves more. When you get the chance check this one out, you will not be sorry. I hope one day we will see a sequel, since there are so many other books, well 5 other books. But they would have to re-cast Odd with the loss of Anton Yelchin. So if you can’t watch the film or do, there are always the books to read. IMDB.com rates Odd Thomas at 6.9 and I rate it at 7.6. It is worthy to be in a DVD/Blu Ray collectors, collection. 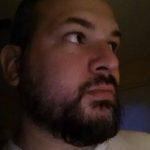 Watch Odd Thomas, if it is the first time, let me know what you think @HorrorSyndicate or on Facebook The Horror Syndicate, find us and follow along. It is a sad fact to think such a young and gifted actor is gone in a terrible accident. I am happy we can celebrate the actor in his past work. But the shame, a lifetime of possible roles ahead of him. He was gifted and I am sad that he is gone. Star Trek will not be the same without him and knowing Star Trek Beyond has yet to be released, when I see it and watch him on screen, it will feel strange. Anton Yelchin, 27 years old, he was a a very gifted actor.